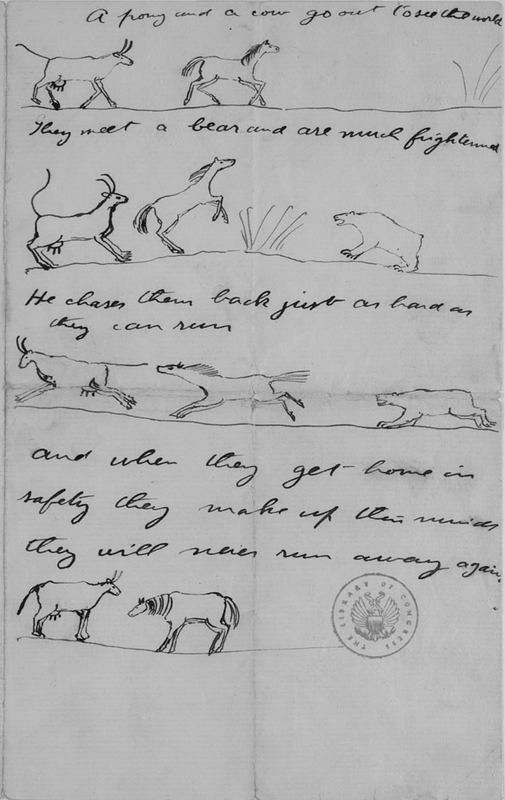 This source is listed as a letter with illustrated fable. What is the moral or lesson of the story? Read more about the author and recipient of this letter. What interesting information did you uncover? Write and illustrate your own brief fable that contains a moral.